Over the past week or so the BBC has devoted quite a lot of coverage to the subject of the reburial of the ashes of Lt. Col. John Henry Patterson in Israel, in accordance with his last wishes. “An interview with adventurer John Henry Patterson” November 28th. “Benjamin Netanyahu recalls adventurer John Henry Patterson” November 28th. Broadcasting House – BBC Radio 4, November 30th – Kevin Connolly from 34:33 here. “The lion-killer who became an Israeli hero” November 30th, Kevin Connolly. “Briton hailed as ‘Godfather’ of Israeli army reburied” December 4th. “Israel reburies ashes of British WW1 commander” December 4th. 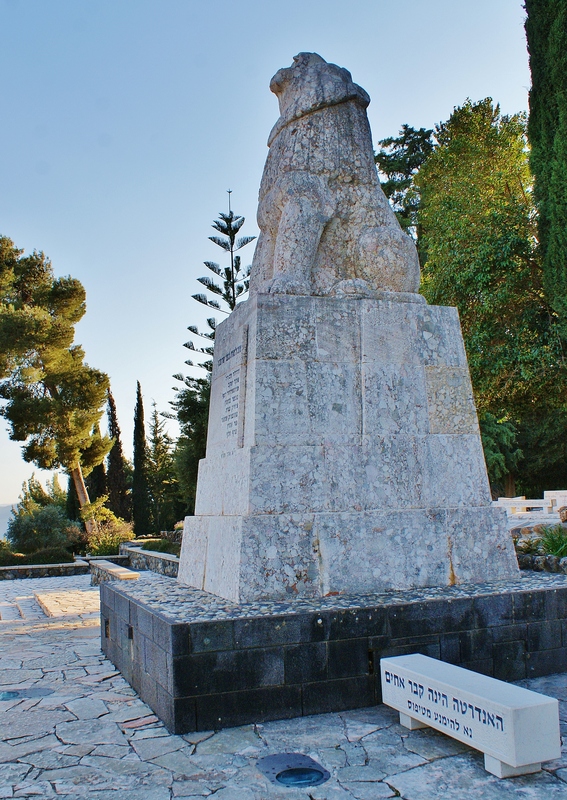 “The lion-killer who became an Israeli hero to be reburied in Israel” BBC World Service radio, December 4th. Much of that coverage was provided by the BBC Jerusalem Bureau’s Kevin Connolly and it once again provided an example of Connolly’s obviously keen interest in history and his ability to produce interesting, impartial and accurate reporting on related topics. Unfortunately though, BBC audiences do not get to read or hear such informative contributions from Kevin Connolly very often. However, one inaccuracy did appear in an insert to Connolly’s November 30th feature article which profiled two members of the Zion Mule Corps commanded by Patterson. The battle of Tel-Hai on March 1st 1920 was of course not “an early battle of the Arab-Israeli conflict”. Jewish settlement had begun there some fifteen years earlier on land purchased in 1893 by Baron Rothschild and in 1918 it became a kibbutz and was named Tel Hai. After the defeat of the Ottoman Empire, the British withdrew from the area in 1919, handing it over to the French mandate authorities in accordance with agreements between the two powers. Local Arabs loyal to the Arab Kingdom of Syria rebelled against the French and the Jewish farming villages in the Upper Galilee – Metulla, Kfar Giladi, Hamara and Tel Hai – despite remaining neutral in the dispute, became regular targets for pillaging from December 1919 onwards, with two residents of Tel Hai killed in separate incidents in December 1919 and February 1920. 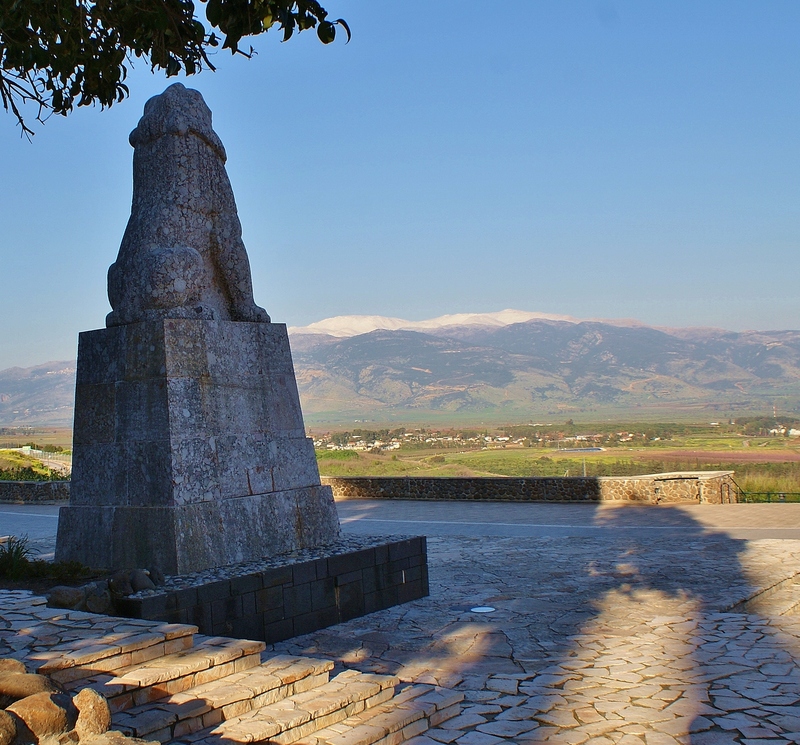 The large group of armed Arabs who arrived at the gate of Tel Hai on March 1st 1920 led by Kamal Effendi demanded entry – not for the first time – in order to search for French soldiers. In the ensuing battle, six more residents of Tel Hai were killed, including Joseph Trumpeldor. Hence, whilst Jews and Arabs were involved in that battle, its simplistic and inaccurate categorisation as part of the Arab-Israeli conflict detracts from the broader historic picture and misleads audiences. This time your headline is misleading. A relatively minor mistake in the general context of the report by Connolly âwhom you describe as being impartial and accurate does not justify paranoia and weakens your justified and justifiable complaints. 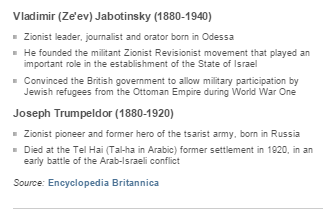 For some reason the BBC doesn’t take the trouble to inform us that “Seir” or Sa’ir is an Arab village, controlled by the PA.
Oh no; not caviar-Kev Connolly, the BBC’s tame food and booze scribbler, this time inexplicably cast as pretendy-historian. Would not fatty Kev be better employed, in this season of goodwill to all men, scrawling a hagiographic restaurant critique of the pizza delivery service at Jordan’s Zaatari refugee camp for 85, 000 Syrian refugees just down the road?